We will work with you to develop your ideas and requirements to produce initial concept drawings free of charge. 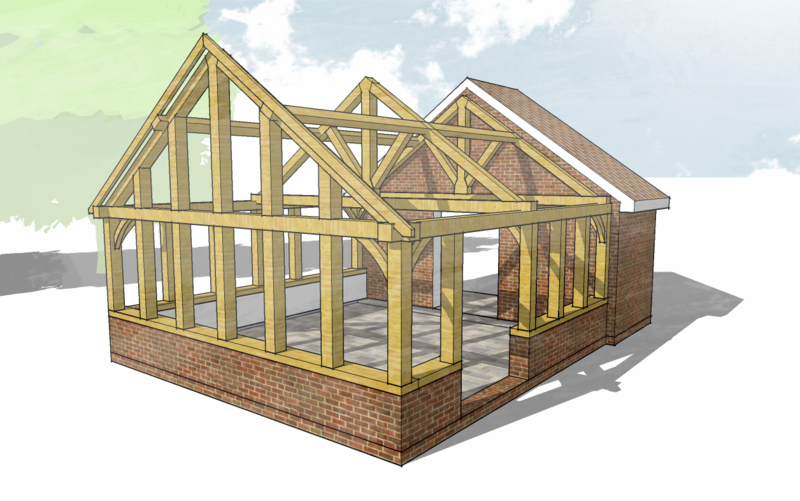 From these initial drawings we will provide a costing for the build and will advise on any potential cost savings that may be available in order to achieve a set budget. We offer a full planning service including submitting an application to local authority on your behalf to apply for planning permission. We can also deal with listed building consent where required as well as building regulations approval or building notice. Structural calculations are also provided for all of our buildings. Enter your name and phone number and we'll call you back asap.